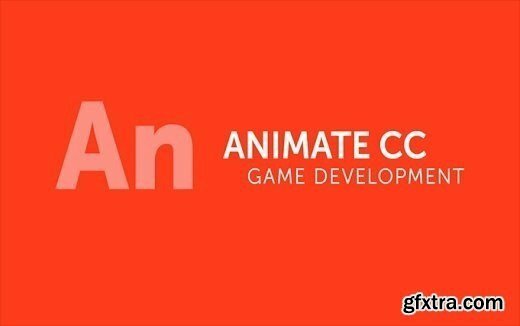 In this course you will learn how to draw, rig (add bones) and animate a cartoon character in Adobe Animate CC. 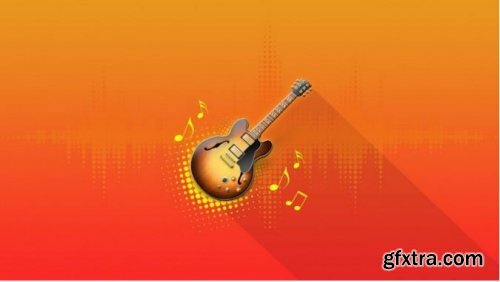 With powerful vector drawing and animation abilities, Adobe Animate is one of the industry standard animation software. 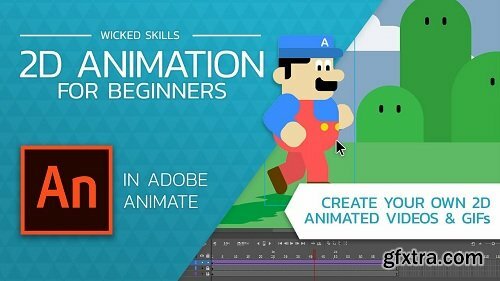 You will first learn how to draw a cartoon character step-by-step with animation ready technique. Then you will learn how to add bones and rig a character professionally, add constraints to joints and position body parts. Then you will see how to add pose to your character, move pose, copy pose and paste pose for animation. With these abilities you will be ready to create a cartoon. 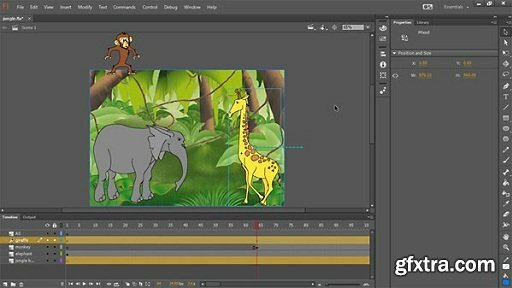 Discover how easy it is to create 2D animated videos and GIFs using Adobe Animate. 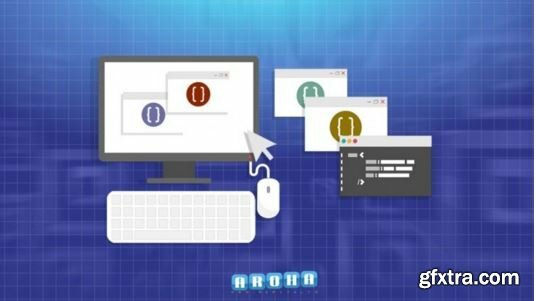 In this class I will introduce you to some of the key concepts in computer generated animation, such as vector drawings, symbols, keyframes, tweens and eases. 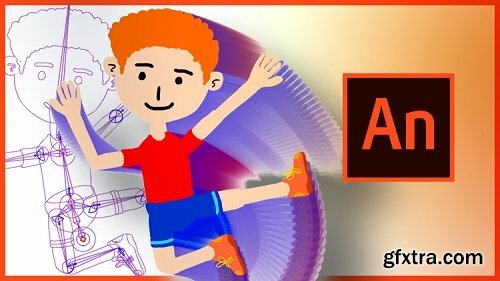 In this class you will learn how to use the timeline in Adobe Animate CC to create amazing animations with drawings or PNG images. 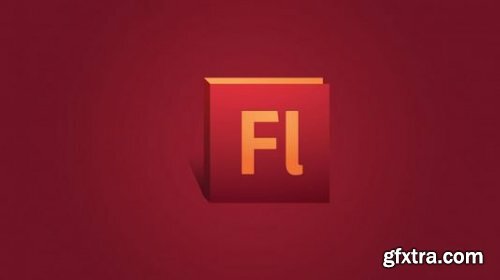 Learn to create data-driven animations, such as a data-driven image carousel and an interactive RSS feed, using Adobe Animate CCâ€”the newly relaunched version of Flash Professional. Joseph Labrecque takes you through both projects step-by-step, providing easy-to-follow instructions for interacting with JSON and XML data sets and using jQuery to ingest and parse data in HTML5 Canvas-based projects. 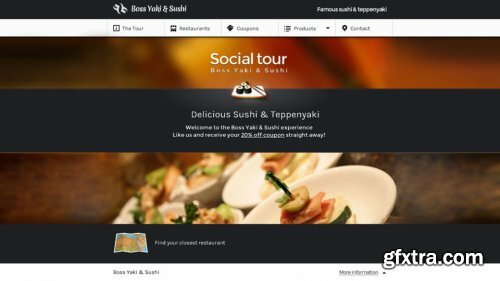 The complete carousel will display images, captions, and controls for customizing the transitions, while the RSS feed display will load news items in a "click to view more" animated interface. Find out how to set up each project, build the interfaces, ingest data, apply animation, and program user controls. 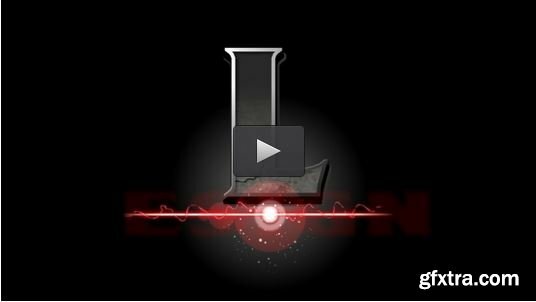 Plus, learn advanced techniques for creating dynamic titles. 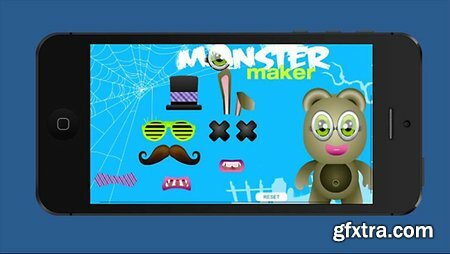 In this course you are going to learn how to design and develop web-based games for HTML5 Canvas using Adobe Animate CC. We are going to look at the entire game development process, including building the game world and environment, devising core game mechanics, creating a multi-state, interactive player sprite, along with a set of obstacles and rewards. 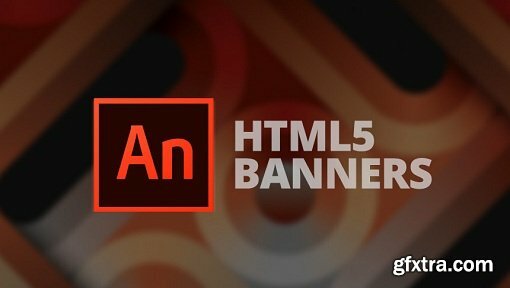 This course is for visual, creative people who need to start making HTML5 banner ads. 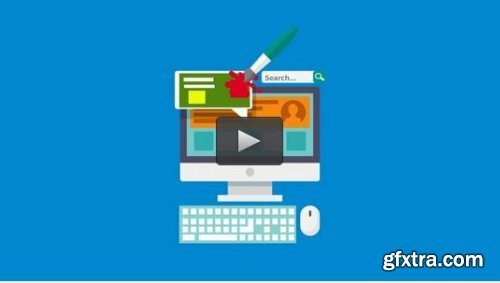 I made this course for people that are struggling to get their heads around the new world of HTML5 advertising. This course is step by step with exercise files. I’ve saved a copy of each Adobe Animate file after every video so if you get lost you can compare your files to my completed files. 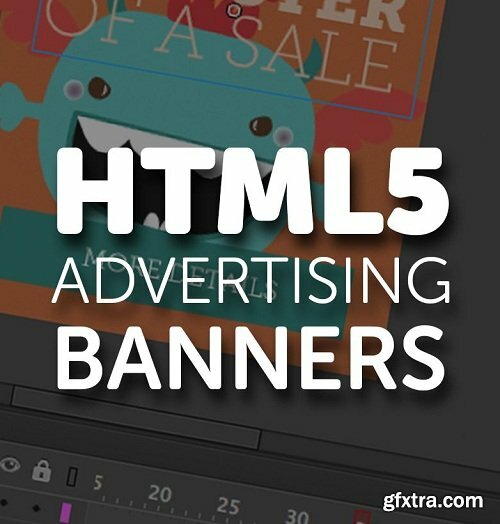 At the end you’ll be able to create, test and upload standard banner ads. 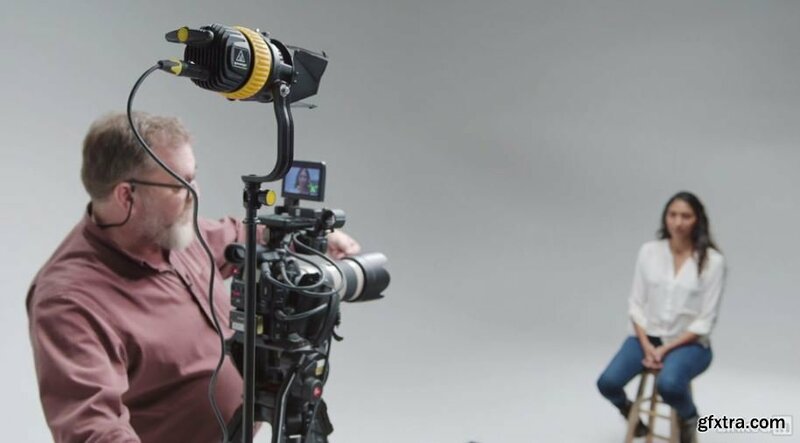 This class is for anyone wanting to make a film but have no idea where to start! 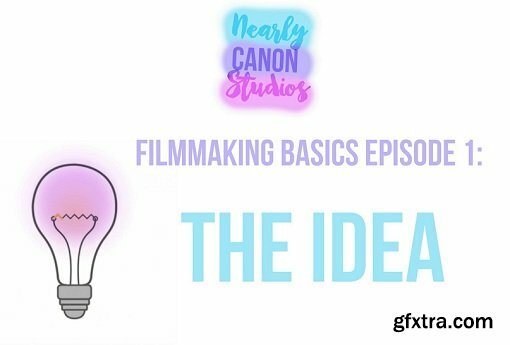 We'll help you through the entire process of making a film, from coming up with ideas to post and everything in between!! Flash is one of two industry standard programs (The other being Toon Boom) for creating cartoons online and on television. You will already be familiar with several of these cartoons: Axe Cop, Archer, China, IL, Happy Tree Friends, and many MANY more. In this course, we'll have a look at designing interactive, animated content using Adobe Animate CC. 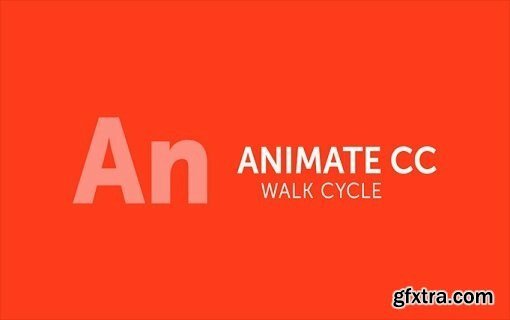 In this course instructor Chad Troftgruben shows you how to animate a walking character in Animate CC. This course is designed for experienced Flash and ActionScript designers and developers. Learn how to take advantage of mobile device hardware using new API's in ActionScript 3.0. You'll see how you can produce apps and publish them for iOS and Android. 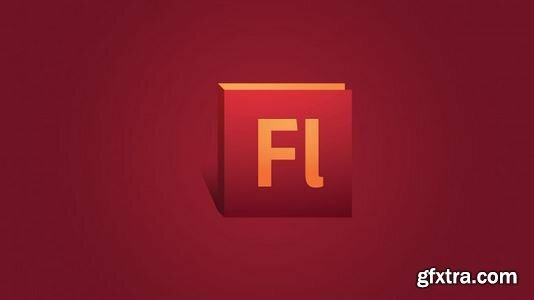 You can use either Flash CS5.5 or Flash CS6 as your IDE. 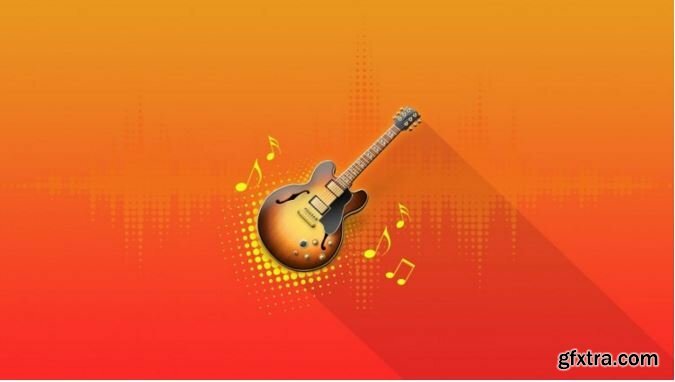 Learn GARAGEBAND- Have Fun, Make Your Own Music- It's Easy! 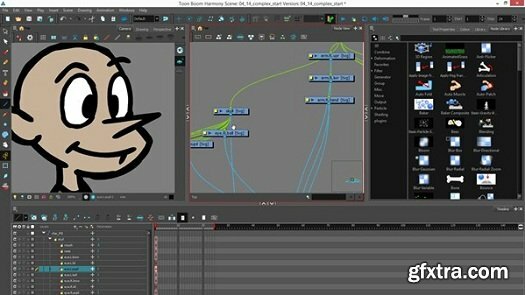 Migrate your animation workflow from Flash to Toon Boom Harmony. 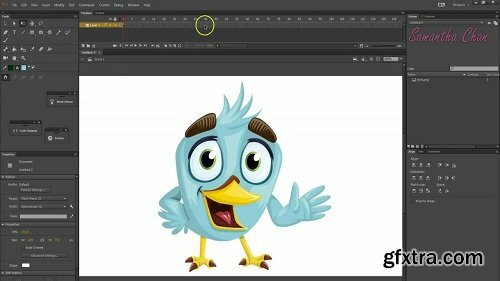 While these 2D animation programs are similar, the differences can really prevent an experienced Flash animator from making a smooth transition. Having a concise, go-to guide for comparison, as Dermot O' Connor provides here, is an enormous time saver. Creative Cloud evolves constantly. 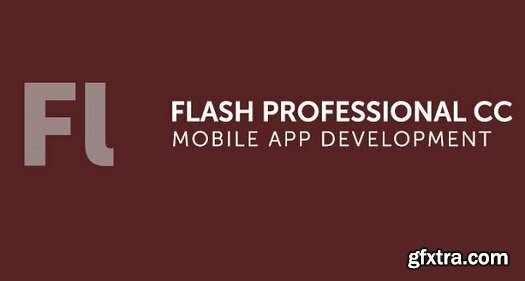 This course is designed to keep you on top of updates to Flash Professional CC 2015. 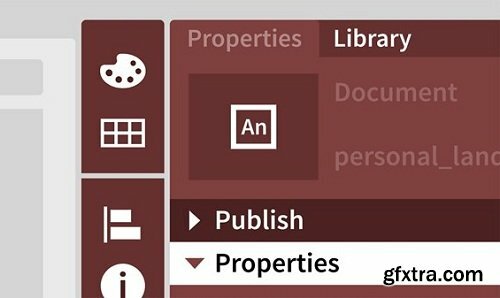 Anastasia McCune starts with the February 2015 update, which includes highlights such as output optimization for HTML5 Canvas that make published projects faster and smaller. She also covers the June 2015 release, which includes timesaving options, organizational aids, and the reintroduction of some old favorites, like the Bone tool. Drag-and-drop functionality is perfect for any game or interactive web project. 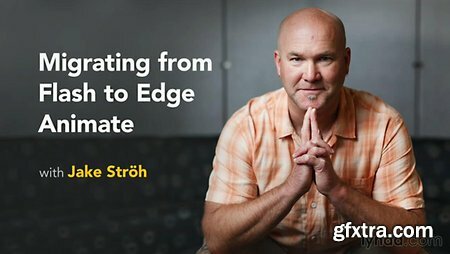 Edge Animate makes it easy to implement. Plus, the drag-and-drop interactions you add work even on smartphones and tablets. Learn how to create draggable objects, add target areas where users can drop them, create reactions to those drops, and change content and object positioning accordingly. Author Paul Trani walks you through each step of the process in this project-based course.